Wheels are our thing! We serve our community and beyond, whether you want to cycle, skate or scoot. Belhaven Bikes based Dunbar, East Lothian. Cycle sales, repairs, parts/accessories, Cytech workshop and Cycle Hire, including 'one way' hire. Belhaven Bikes was born in 2005. Based in Dunbar, East Lothian, we serve our community and beyond...whether you want to cycle, skate or scoot. Our honest, professional service, approved by the Association of Cycle Traders, can help you choose the right bike or product for you. 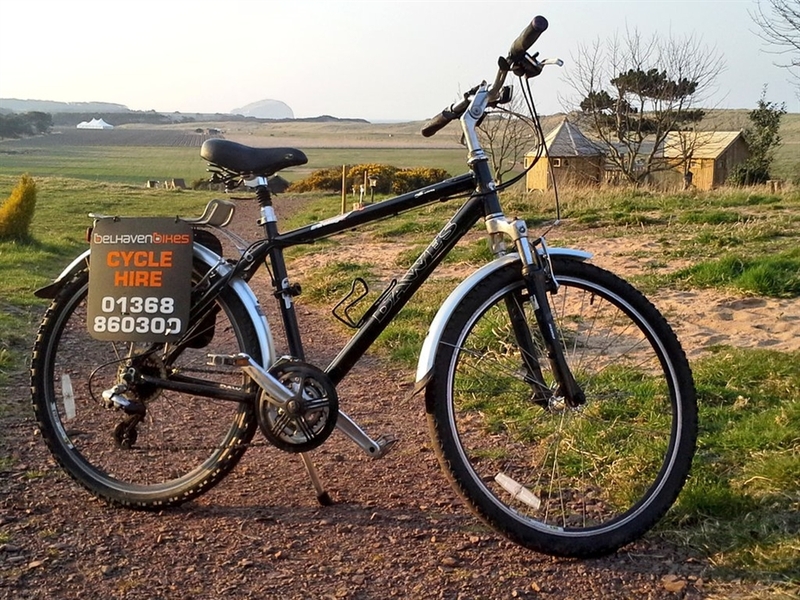 If by chance you don’t have a bike just now or perhaps you are holidaying in East Lothian, Berwickshire or beyond…then we have some bikes to get you out on the open road. Whether you are close by in Dunbar, East Lothian and the Scottish Borders or would like to explore other areas in Scotland, there are great areas for cycling. It’s also a good form of transport that keeps you fit and healthy. Check out our links for cycling route maps of Scotland. Dawes Saratoga, ladies and gents, comfort mountain bikes are available which are fitted with full mudguards and a rear rack. We also have a range of children’s bikes for hire. 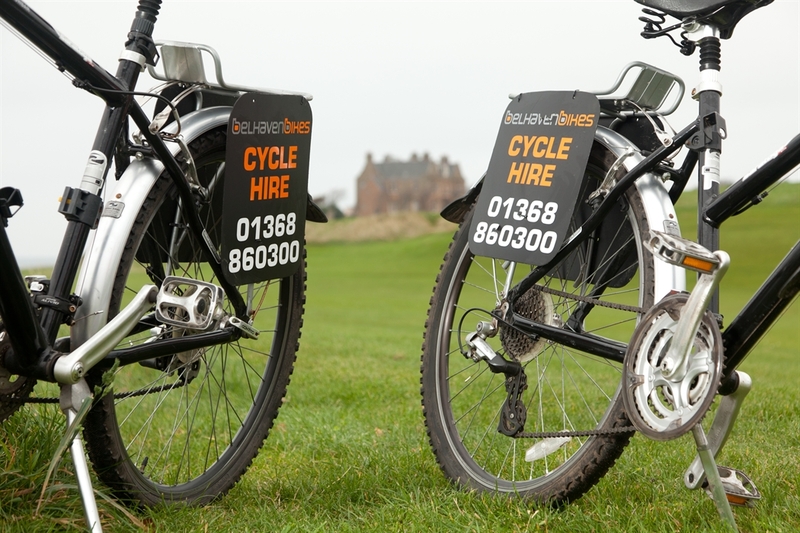 The rental package includes, bike, pump, spare tube, tyre levers, lock, multi tool, an East Lothian Spokes Map and a John Muir Way map which shows the Dunbar to Helensburgh coast to coast route. Delivery and ‘One Way’ hire, which incorporates a collection and/or pick up, can be arranged subject to availability. Contact us to enquire about these services. Our prices start from £8 per half day. We can also get you back on the road again after a service or repair in our Cytech Accredited workshop, wheel building is offered too. There is convenient easy parking, otherwise a pickup/delivery service is available. We look forward to hearing from you. Drop into the shop, give us a bell or send us a message!